Happy Sunday and Happy Fathers Day to all you dads out there!! Due to being SUPER busy I have not been able to complete a recipe blog in a few weeks, but cooked up something worth sharing with you. This coconut, cauliflower rice is a low calorie option to add to your cooking repertoire and goes well as a side, in a stir fry or by itself (just add carrots, peas or anything else to it!). Please Enjoy! STEP 1 – Collect your ingredients. For this dish I used 1 whole head of cauliflower, 3/4 cup of light coconut milk, 2 spring onions, ground cinnamon, coconut oil, asparagus, tofu and teriyaki marinade. 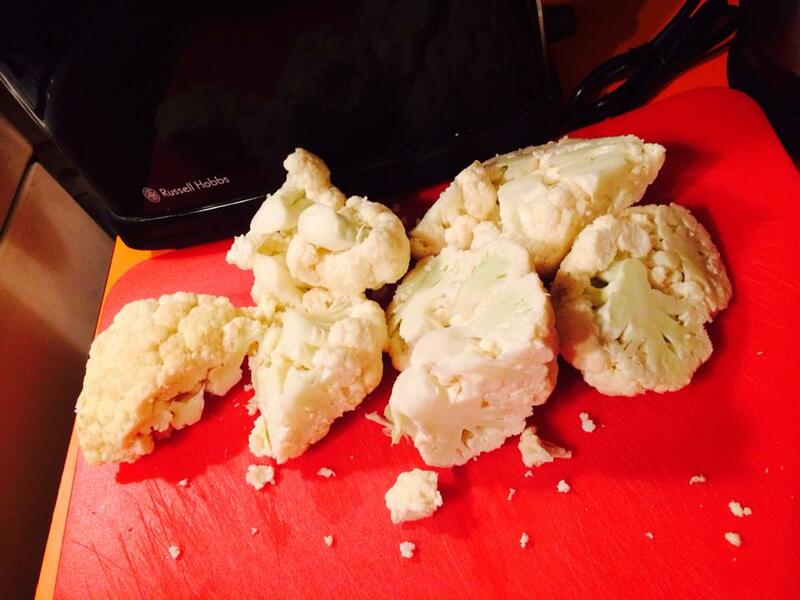 STEP 2 – Wash the cauliflower and dry before cutting it up into chunks. 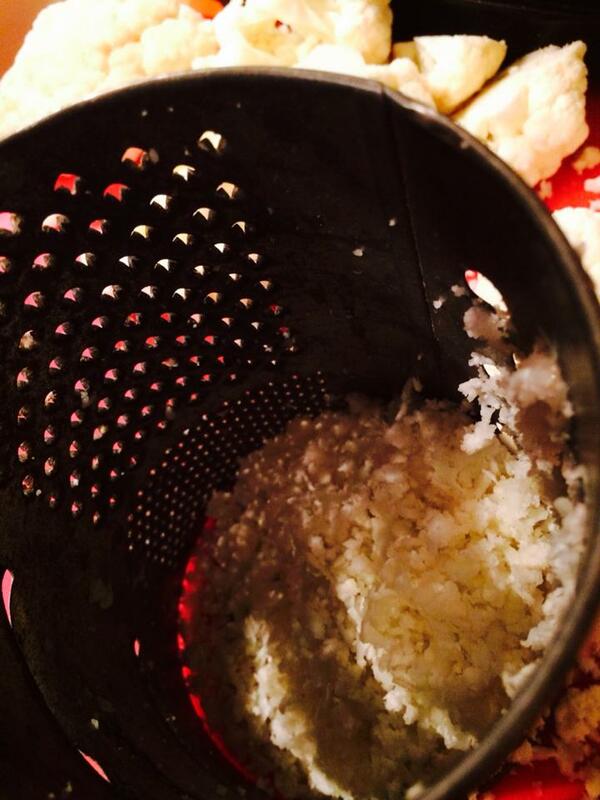 Grate the cauliflower so it resembles rice. STEP 3 – Using half a tsp. 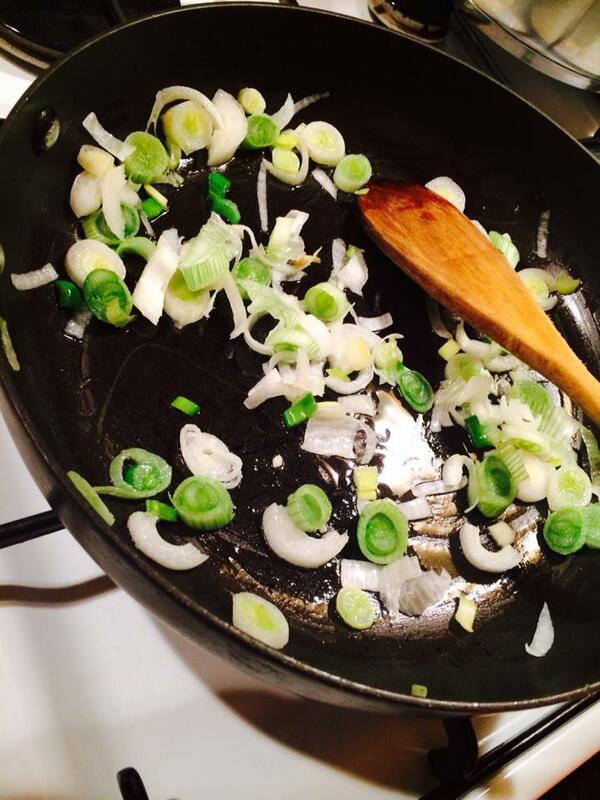 of coconut oil, sauté 2 chopped spring onions (white part) on low heat for about 5 minutes. Add a few dashes of cinnamon and stir through until fragrant. 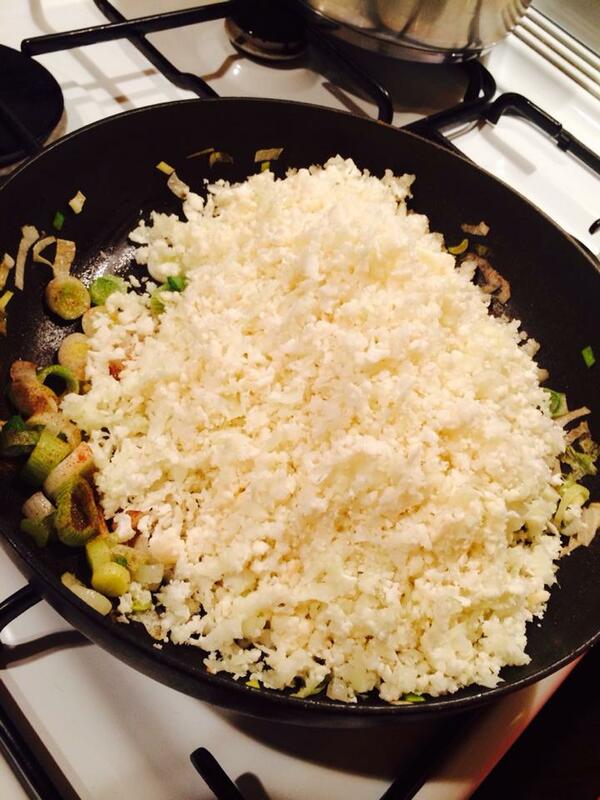 STEP 4 – Add the grated cauliflower and 3/4 cup of light coconut milk and stir through. Let sit on low – med heat for about 15 minutes until the coconut milk is absorbed (try not to stir too much as the cauliflower will become too soft). 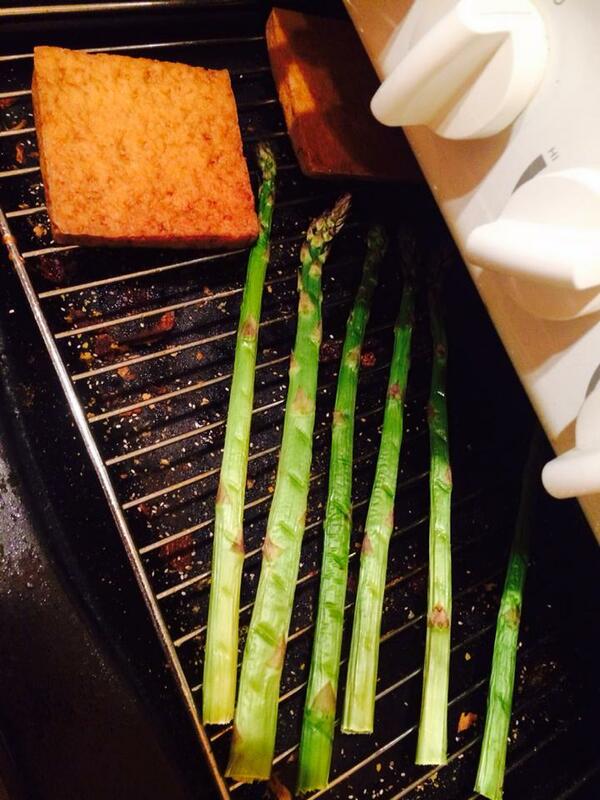 STEP 5 – Place the tofu and asparagus under the grill on low heat until cooked to your liking. 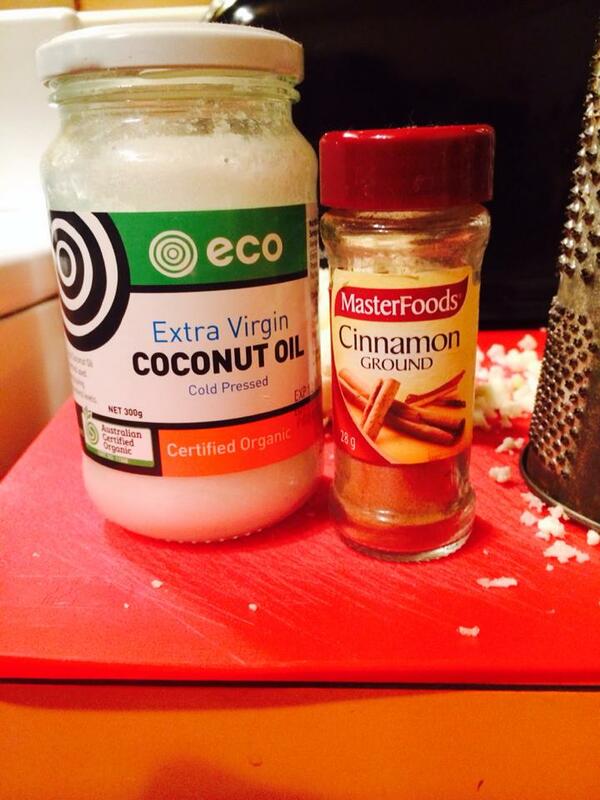 STEP 6 – Once the coconut milk is absorbed, stir the cauliflower through and add salt/pepper to taste. Top the tofu with some teriyaki marinade and serve with the grilled asparagus. 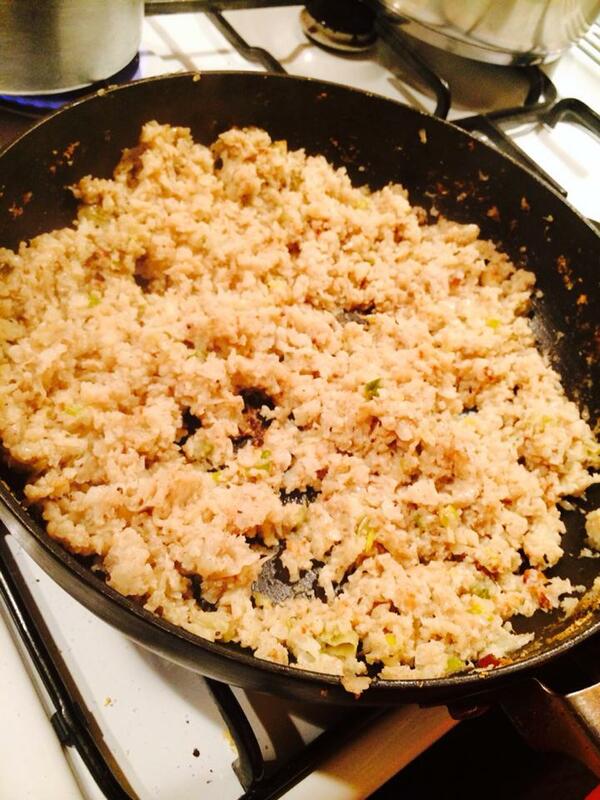 Top the cauliflower rice with some chopped spring onion (green, leafy part). Enjoy this different take on rice. Its a low calorie option and a light meal anybody can enjoy! Until next time, eat well, smile and be kind to animals. 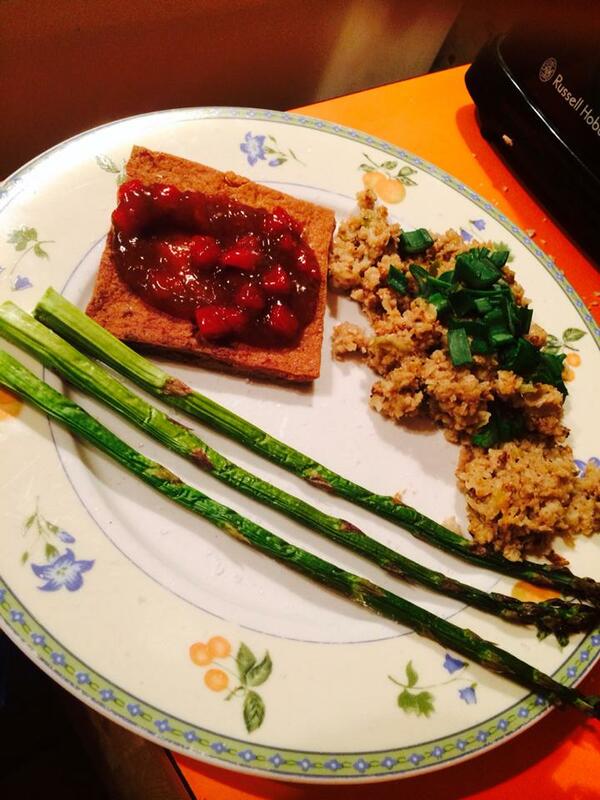 This entry was posted in Uncategorized and tagged asparagus, cauliflower, cauliflower rice, coconut, cooking, Cruelty Free, grill, grilled, low calorie, plant based, teriyaki, tofu, vegan, vegan cooking, vegan food. Bookmark the permalink.